We’re feeling inspired by Catherine Kenny’s fabulous Silurian Death Assemblage cupcakes, and the general geo-baking movement that appears to be taking off. We love both cake and rocks. 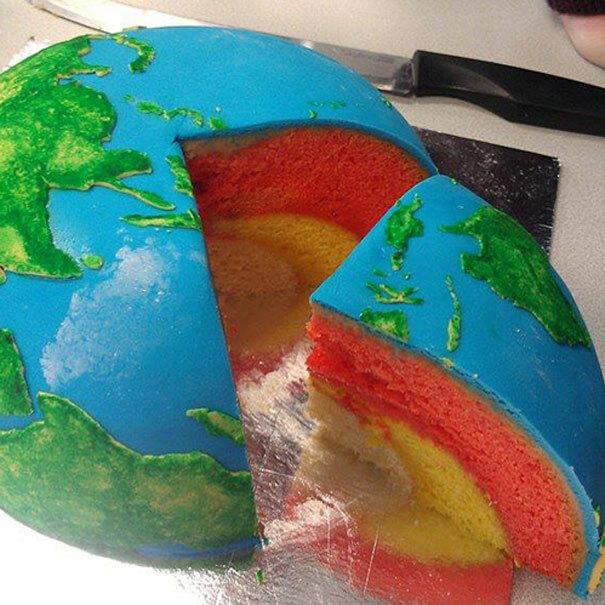 There should be more geology based cakes. With this in mind, we’re celebrating the Easter season with the Great Geobake-off Challenge! Yes, it’s the showstopper round the BBC needs to option, immediately. We will award points for photographic evidence of the below challenges – we’ll accept entries until Friday 9 May, to cover the Easter and post Easter baking seasons. The more points you win, the greater your chances of getting your hands on our Ultimate Prize…. 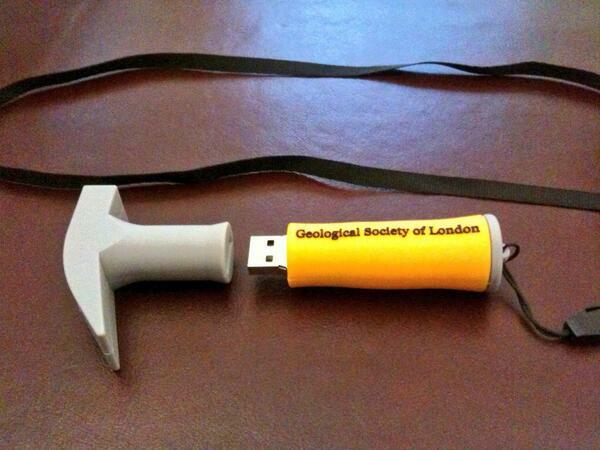 One of our coveted, nay almost mythical rock hammer USB sticks (as modelled here by Morgan Freeman.) We have 10 to give away…. The general respect and admiration of the entire geological community. If you’re feeling particularly uninspired, we will award you a particularly unimpressive 10 points for baking a layer of sandstone. Basically just a flat, orangey yellow cake. But props for having a go, at least. 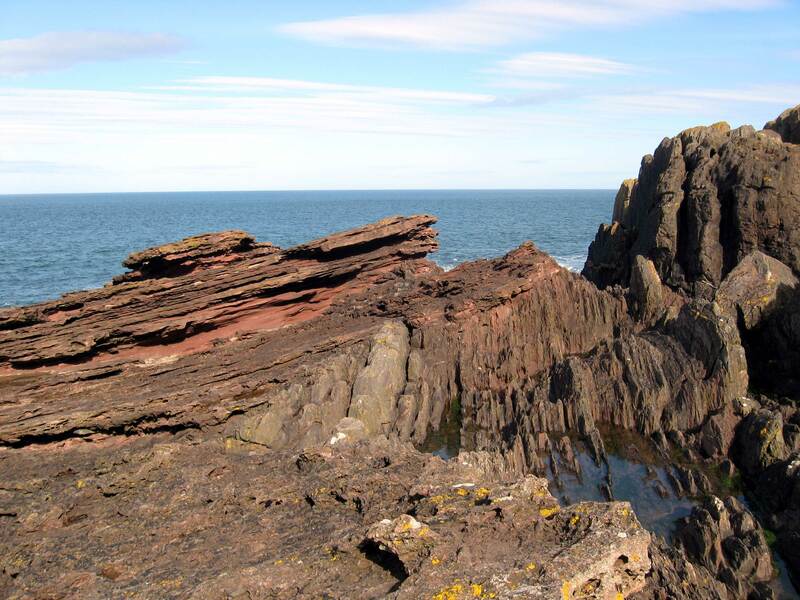 One for #100geosite fans – Hutton’s Unconformity is famous for demonstrating how gaps in geological time are preserved in the rock record. We’re thinking, artfully arranged layers, held together by icing, or possibly something involving a flake, but whatever works. 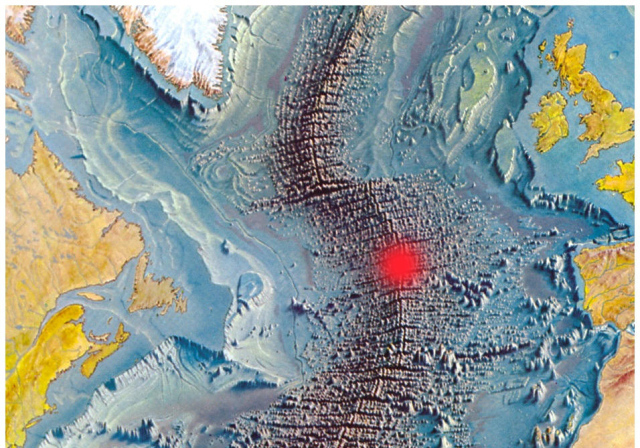 Not sure exactly how you’d pull this one off, but this may be the most versatile of the geobake-off challenges. Cross section, birds eye view, outcrop….the choice is yours. This possibly lends itself well to the cupcake medium? We will also accept craters, on a planet/moon of your choice. Could be a bit of a construction nightmare, but imagine the DRAMA if you can pull it off. We dream of the Durdle Door showstopper round on GBBO. It needs to happen. The hexagons! This could be very cool, in cake form. Or just a big grey blob. Impressive if you give it a go though. OK, it sounds easy, but we’re talking full on accurate representation of the Earth inside and out. Or pick another planet, whatever works for you. We’re inspired by this incredible blog, which even gives you full instructions. OH MY GOD PLEASE MAKE US THIS CAKE WE WOULD LOVE AND RESPECT YOU FOREVER IF YOU MAKE US THIS CAKE. Make us this cake. Please. Please make us this cake. 30 BONUS POINTS: GSL Rock Hammer USB included for scale. Marzipan is probably your best bet here, but don’t let yourself feel any limitations. 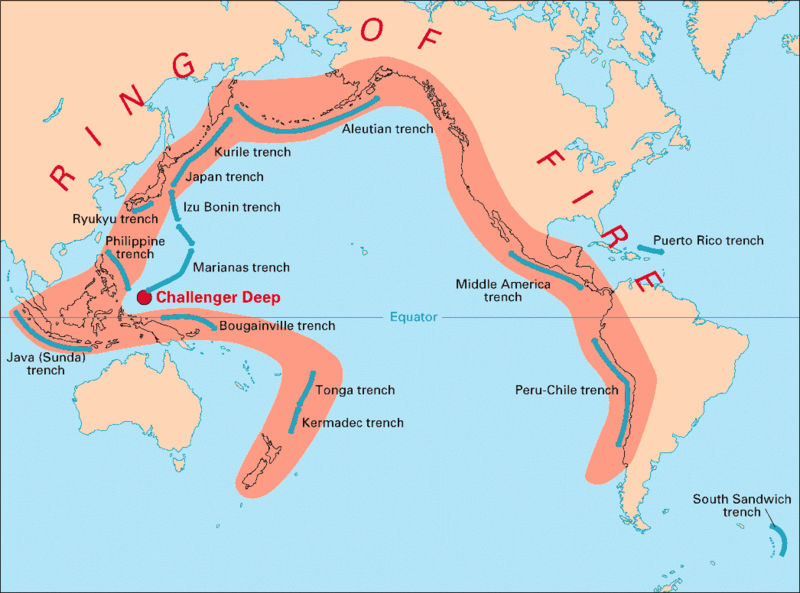 Good luck, geobakers. We leave you with some inspiration…. 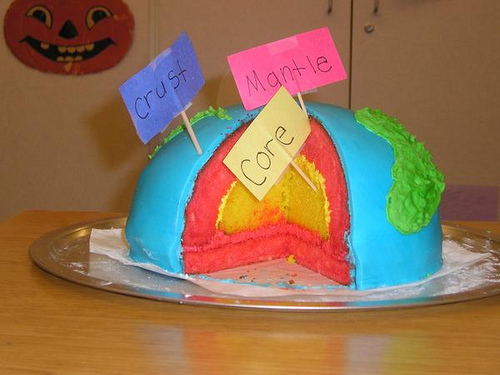 Tags: 100geosites, cake, competition, cupcakes, fossils, geobake-off, geography, geology, volcanoes. Bookmark the permalink. 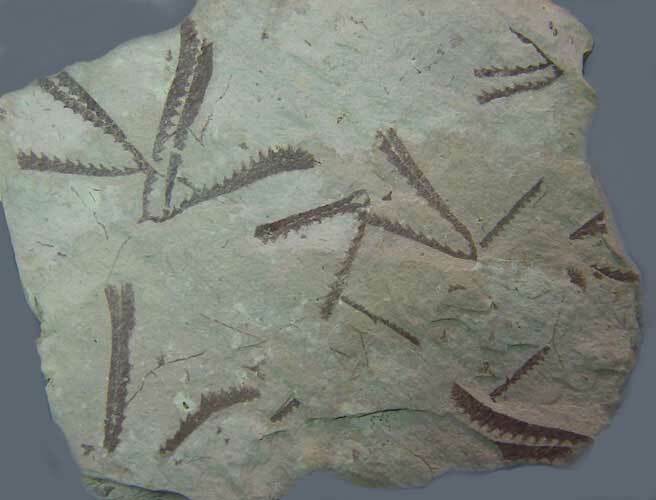 I really must object to your characterization of graptolites as “The most boring of fossils”. Bryozoans are WAY more boring. Haha, they are pretty boring, but at least they have a bit of texture! In my A-Level geology class people just used to draw a pencil line on a rock and say they’d found a graptolite just so the exercise was over! 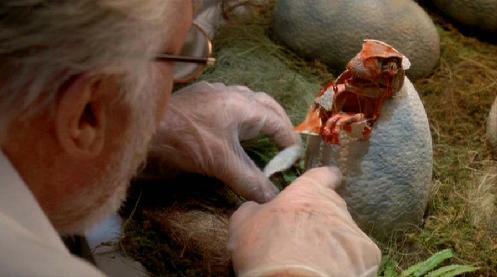 BREAKING NEWS: GSL Policy Assistant in A Level corruption scandal. Yes that was the start of my life of crime, been downhill ever since, sometimes now I even fake fossil colonial corals….shameful. Not that this is my official entry, but I accept your challenge. Have this as a … teaser. We were so inspired by the Great GeoBake Off later, we baked a cake for World Oceans Day! Brilliant, thanks so much for sharing!